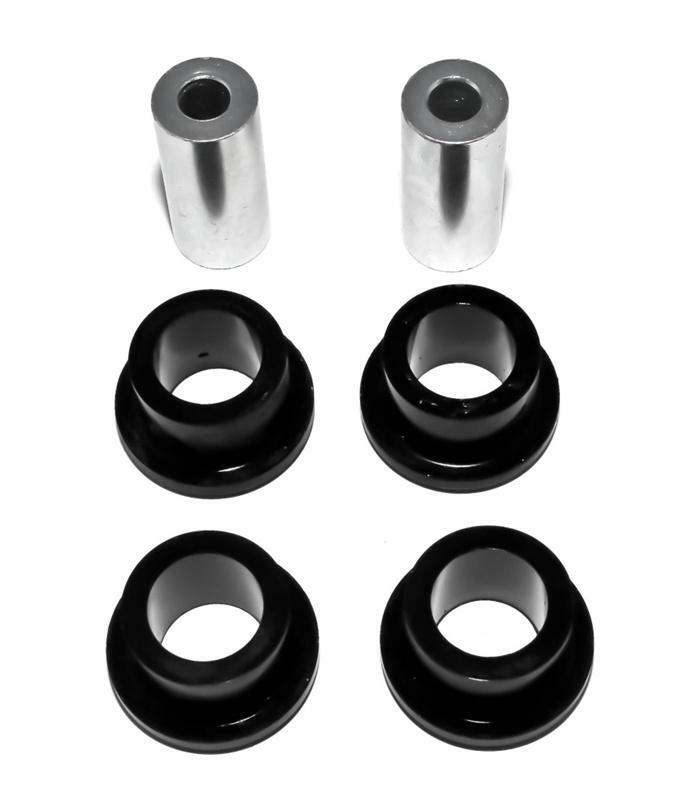 Torque Solution polyurethane control arm bushings replace the inner rubber material that over time deteriorates and fails. Leaving you with a sloppy, squeaky suspension. Made from 75a durometer polyurethane. Each mount includes 2 half’s and a center steel sleeve. 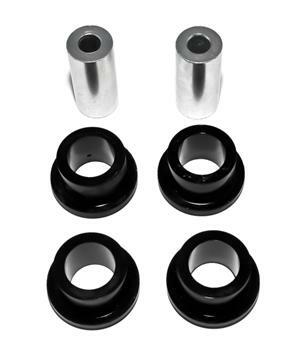 These give you improved traction and reduced wheel hop without too much vibration. *ONLY 1 kit needed per car.